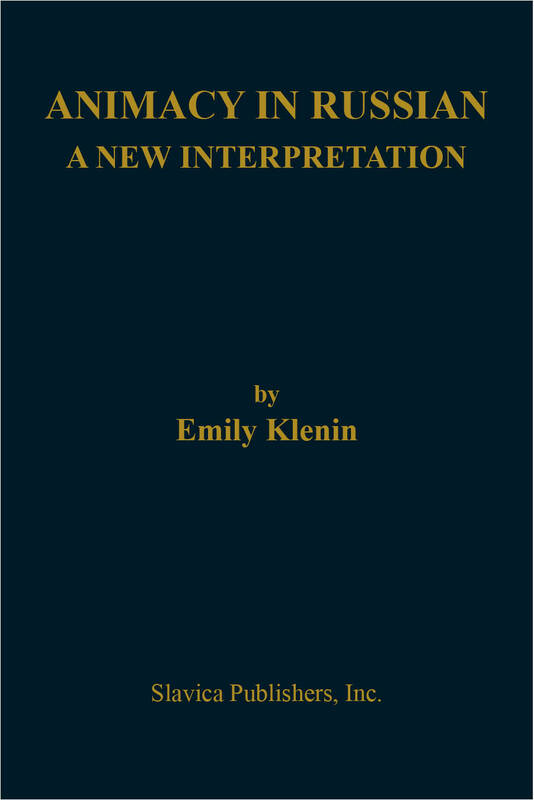 A group of connected essays which study the phenomenon in both its diachronic and synchronic states. 6. Animacy: The Genitive-Accusative in Russian Gender Bibliography: Conventions and Abbreviations, Primary Source Materials, Secondary Literature.